Good evening, friends! 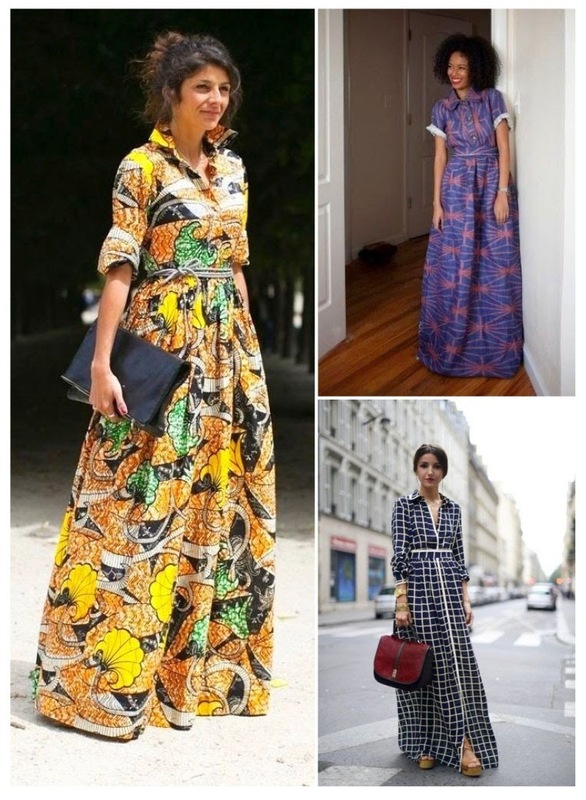 To properly kick off The Autumn of 1000 Shirtdresses, I thought a pure inspiration post might be fun. 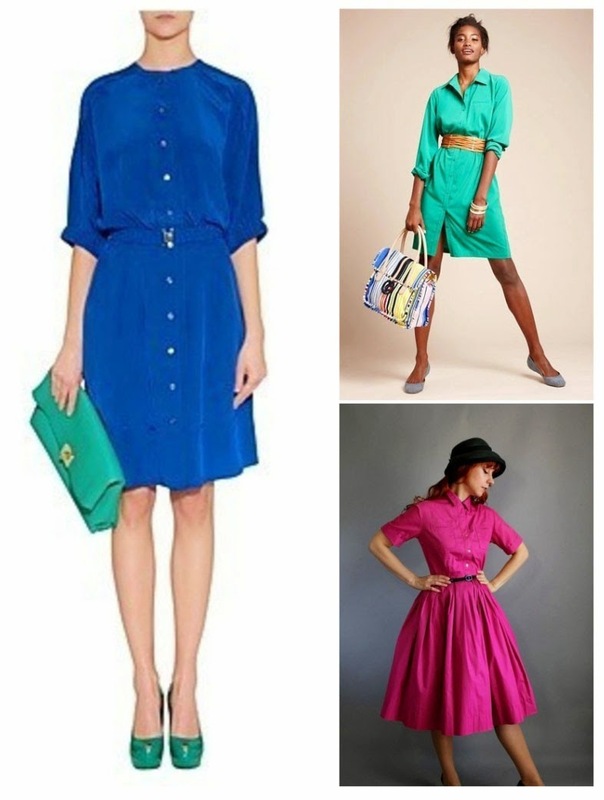 Originally, I was just going to post a few particularly lovely shirtdresses. 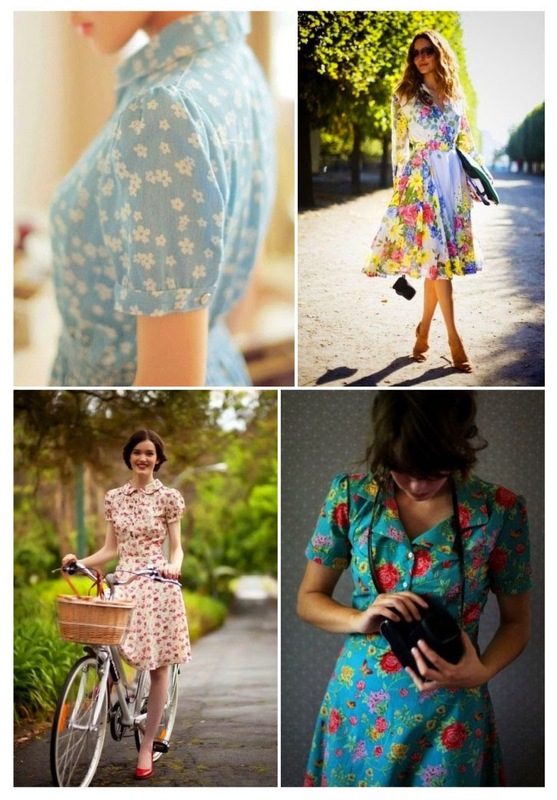 Then, I went down the rabbit hole of Pinterest, ending up with a whole shirtdress board and way too much inspiration. 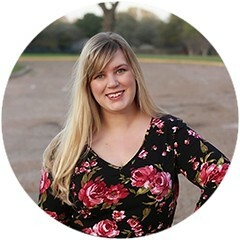 A girl needs twenty-two shirtdresses, right? That's the road I'm on. Anyhow, I've broken up my favorite categories below, with links to original sources when possible and pins, when not. I'm not going to jibber jabber about the various boards, because images are what we're about today! Plus, I have a killer headache to fight and a new episode of The Mindy Project to watch. Priorities, chickens. 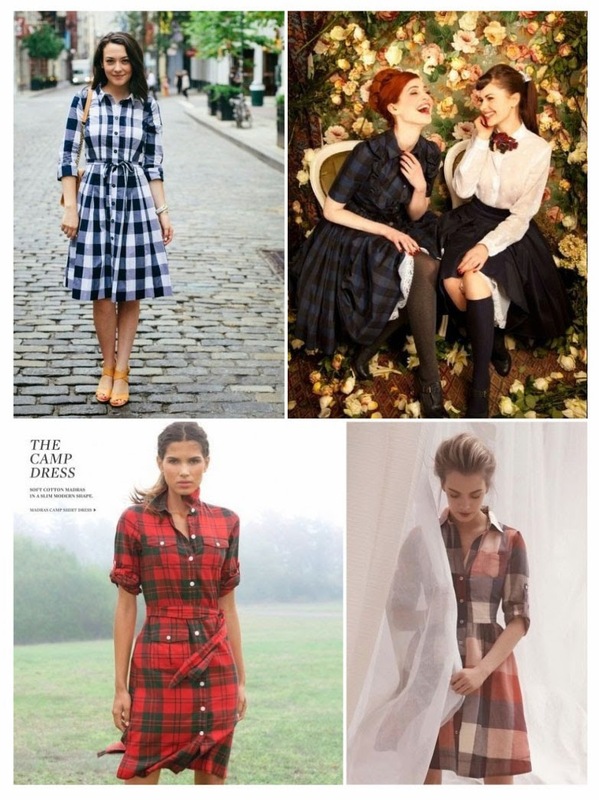 What I'd really like to know, anyhow, is what sort of shirtdress you're planning. 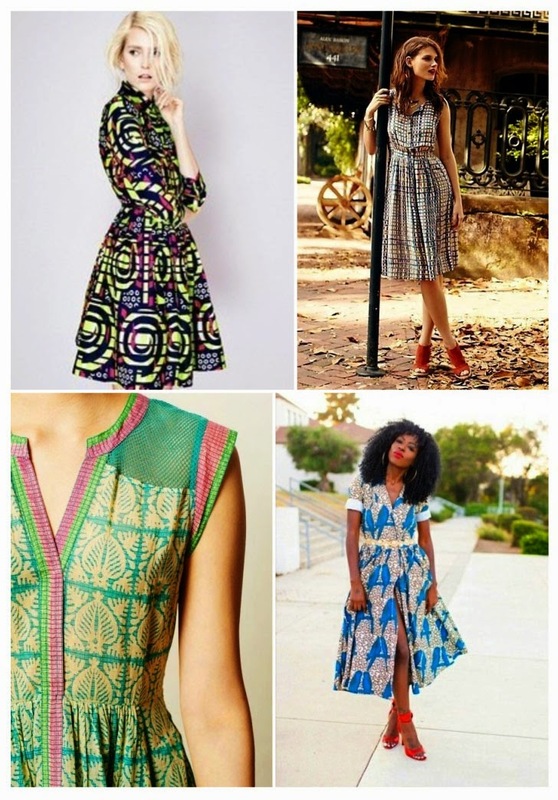 After compiling the collages for this post, I've added a maxi version and a wax print version to my "must sew" list. If there's a certain variation you're after, but would like some help, let me know. 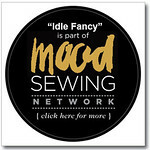 I'd be happy to include extra tutorials for such specifics in our sewing challenge!